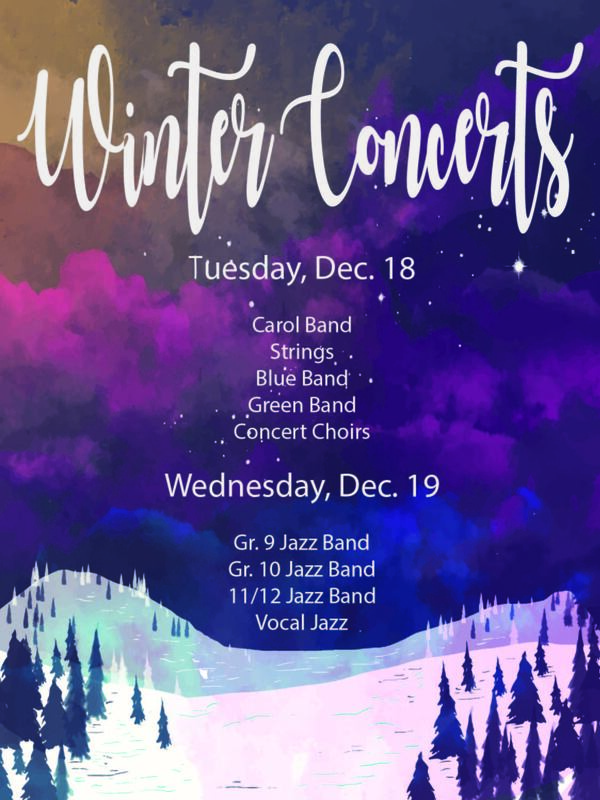 We have made it to the last week before Winter Break and CONCERT WEEK! Please see the latest news for running orders and call times, uniforms info and more for our performances this week. Please make sure you are all reviewing your music and ensuring that you are personally prepared for your ensembles this week. You have all worked so hard and it is time to show off what you have learned and have some fun – the more prepared you are, the more you comfortable you will be, so do your part! Congratulations to our musical theatre students for their incredible performance at the Variety Show last Wednesday – what an impressive number, I am so proud of all of you! Much thanks to our costume team, parent volunteers, our incredible crew and pit band and our outstanding cast. We will still rehearse this week, so make sure you are still attending this week! I really enjoyed the many other performances at the variety show as well, well done to everyone that participated! Silent Auction Burger and Beer night tickets are available for purchase this week for $20. 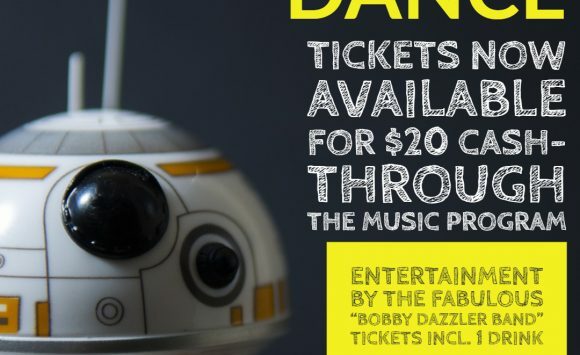 See me if you need tickets- they could be a great Xmas present! If any musical theatre students (cast, crew or pit band) have their auction items in, please hand them in to Ms. Kerr as soon as you have them. You will find a link on the main page to record the items you have secured-please fill it out! 11:17-12:12 Vocal Jazz – run set with Rhythm Section in the Choir room at lunch – be memorized and be ready to perform! 3:25-5:00 Musical Theatre – Nuns learning a new dance number with Kanika, everyone else with Tea and myself to run the bar scene (Scene 10), please take a look at it! 7:20-8:20 Junior Choir – running our set with soloists memorized for A Million Dreams (on mic)…be on time and get a treat:) Please come prepared, having looked and reviewed your music this weekend – do your part! 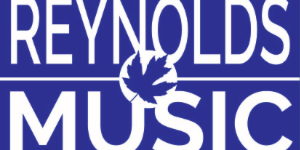 3:20-3:45 Senior Choir – quick rehearsal to run Ecce Novum and Christmas Can Can so that you all have a run through under your belt this week before our concert…please go to set up crew AFTER this rehearsal if you are signed up. 6:00pm CALL TIME FOR STRINGS STUDENTS, meet in the Art Room 143 across from the band room, and Linda will be there to help you tune. 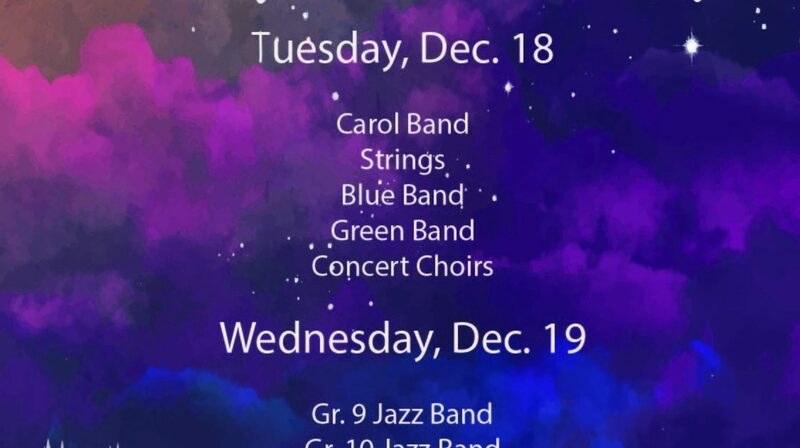 Have your music, paper bags and percussion instruments ready:) You will need to set your string instruments/music/percussion in front of your strings seats if you are in Senior Choir or Green Band. 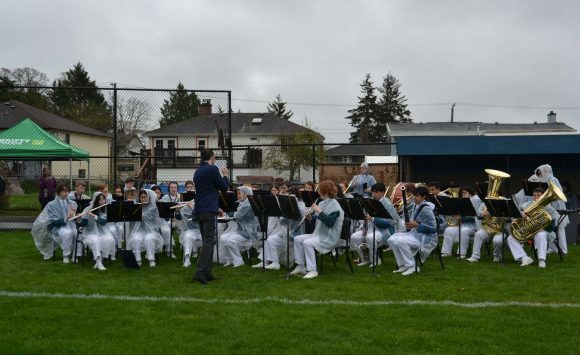 All students will sign in and sign out for the concert, all students expected to stay for the entire concert and support your fellow musicians and help clean up at the end of the evening. Early Morning Strings is cancelled…we will rehearse again after Winter Break! Junior Choir is Cancelled after school, thank you for a great first part of the year! Jazz Students please come help set up gear after school in the gym. 6pm CALL TIME FOR VOCAL JAZZ AND JAZZ BAND STUDENTS. Vocal Jazz should be wearing all black with a pop of colour, and if you are in Senior JB please wear your Senior JB uniform. We will meet in the gym to do sound checks and make sure the mics are set for each singer. This will take time, come in focused, professional and prepared. There will be a sign in and sign out sheet, students are expected to stay and support their peers and then assist with clean up afterwards. Senior Choir and Strings is cancelled today…enjoy a well earned rest! 3:15-5:00 Musical Theatre – bring a treat or snack to share, we will be watching the original Sister Act Movie and having a get to know you day, ALL crew students are welcome to come and join us as well for a fun day! Get your Silent Auction items in to me and bring in $20 to purchase Silent Auction Burger and Beer tickets for the adults in your life! No rehearsals or Musical Crew today, enjoy your last day and do some line dancing! Happy Winter Break! Have fun, get some much needed sleep and relaxation time in and we will see you in the New Year! Thank you for a wonderful start to our school year, I am so proud of all that you have accomplished so far, let’s keep making beautiful music!